All of the costs involved to learn GIS, purchase hardware and software, and obtain data can be a bit disarming. Listed here are some completely free GIS related resources. Visit the Free GIS category on GIS Lounge for some of the most recent posts about free geospatial resources. Guide to online options for free GIS, cartography, and remote sensing related books. Listing of free software applications. Choose from public domain software applications to light versions of some of the more popular commercial packages. Free data viewers for a variety of GIS formats. These viewers allow you to display geographic data as well as perform some basic GIS functions. If you are looking to learn about cheap or free tools to help you with your spatial work, this blog is a good source for tips. Run by Leszek Pawlowicz, this blog has resources for shapefile utilities, working with Google maps and tips for your GPS unit. 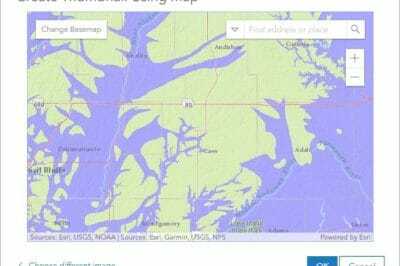 Web site dedicated to highlighting GIS software, tools and data that is available for free. For a nominal fee, you can also order their FreeGIS CD containing Free GIS software and data. Want to launch maps over the internet but can’t afford commercial software? 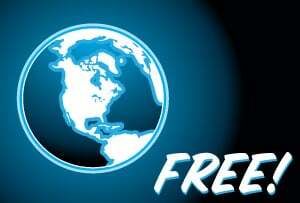 Check here for links to free map servers. All work and no play makes for a very boring GISer. 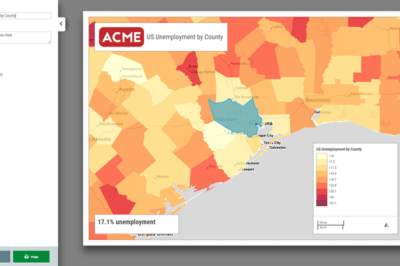 Take a break from your hectic day of mapping and spatial analysis with these fun links. Send a postcard, take a quiz or learn some trivia. Open Source GIS programs are applications of which you can access the source code. Listed here are available open source GIS based applications you can download written for a variety of platforms and in various languages. 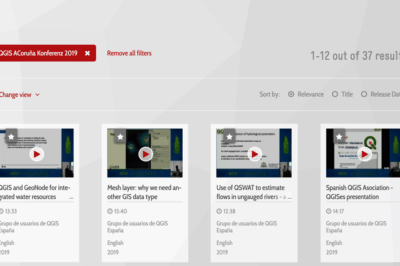 Esri provides select courses on its Esri Training site for free, enabling registered users the ability to pick up introductory courses covering a range of Esri software and general geographic concepts. Article originally published May 1, 2000 and was last updated on December 28, 2011.